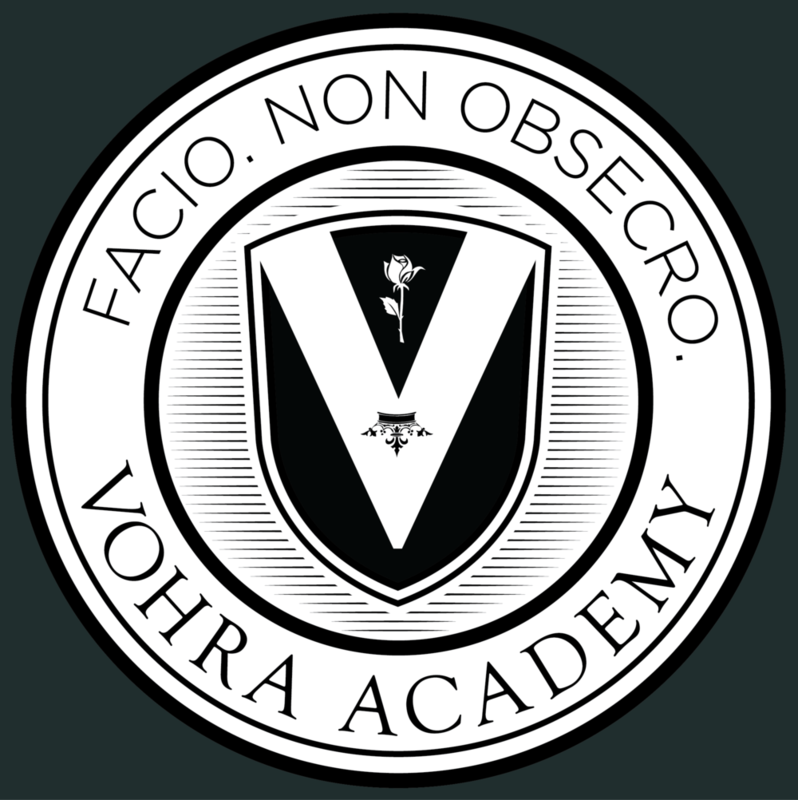 A day at Vohra Academy is divided into two parts: Vohra Method Times and Renegade Times. During Vohra Method times you will work intensively on math, science, and the humanities. Vohra Method is like highly focused and individualized tutoring. Every step of every question you approach is closely monitored by an instructor, and you get instant feedback on any errors you make. During Renegade times, you will develop the ability to learn and create independently. You may spend that time working on creative writing, reading, art, music, public speaking, entrepreneurship etc. Renegade times are partially structured, for example some time is allotted for required public speaking training and internal competitions. Much of the Renegade time, however, is open for your personal exploration. Students must have video (and sometimes screenshare) during this time to ensure that learning and advancement is occurring. Any students who don’t know where they want to start or how to get started will be able to discuss options and opportunities with an instructor. During Vohra Method, you will develop the rigorous academic ability that will make you smart. During Renegade times, you will develop the independence and self-motivation that will make you great. Here is the schedule in Pacific Time. If you live on the east coast, you get to sleep a little later. If you live on the west coast, you have a pretty standard schedule.